The resilience of film was made evident to me in my friends darkroom last week. Just for fun and experimentation we decided to mix some old powdered chemicals in the form of a Nova Pro-Speed 41 Press Kit. 'How old is the kit ?' I said. 'I last one I used was in 2003 and it was old then' he replied hopefully. So who knows when the kit was actually past its sell by date but the deal was one film each to see what we got. Nova marketed Pro-speed 41 as a kit for professional press photographers. The kit came with full documentation for airport security and was sealed in zip lock labelled bags. I can imagine a press photographer in the 90's setting off to some far-flung place and processing their work in a grimy hotel room at the end of a days shooting. It would seem that one of the big advantages of the Nova kit was its flexibility of developing temperatures. The instructions recommended an optimum temperature of 38º but the enclosed printed table gave development times from 32º - 43º as well. For my part I choose to develop an expired Fujicolor Pro 160 film and so it was with some apprehension and relief when the negatives came off the spiral and I saw the film, it looked good with a decent orange base and strong negative images. But it wasn't util I scanned them that the true durability of analogue photography was made evident to me, in spite of using an old kit of chemicals and expired film I was still able to see some decent images, for colour if not content! 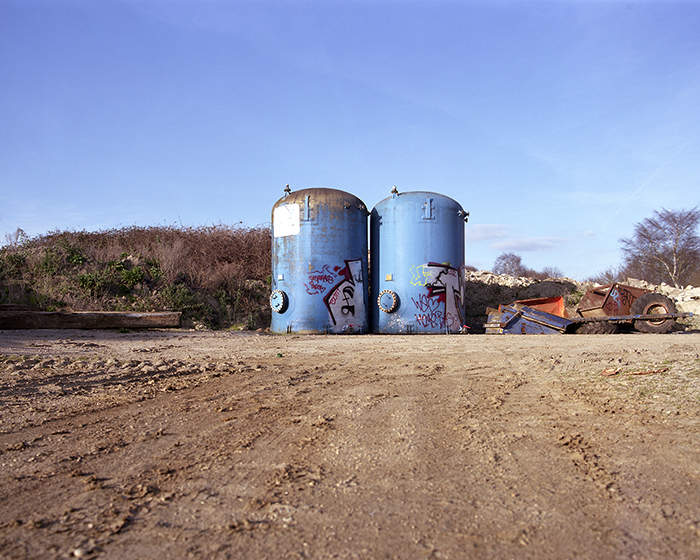 Mamiya RZ67 with Fujicolor Pro 160NS developed in Nova Pro-Speed 41 Press Kit chemicals at 34º for 4:45 minutes.